Voice Originals: When In Rome is a board game you play with your ALEXA SPEAKER | DaDa Rocks! 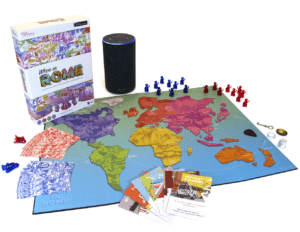 Voice Originals: When In Rome is a board game you play with your ALEXA SPEAKER! Yep, you heard me right. It’s a whole new way to play with and interact with Alexa. 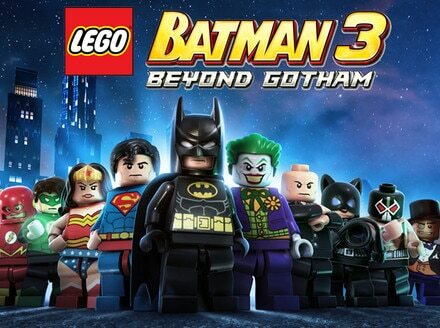 This game is so much fun and great for the whole family. My kids loved listening to Alexa ask the questions, and I’m not gonna lie, it got a little competitive in my house very quickly last night! Let’s get to the important stuff, When In Rome is the first in a series of social board games that are powered by smart speakers. 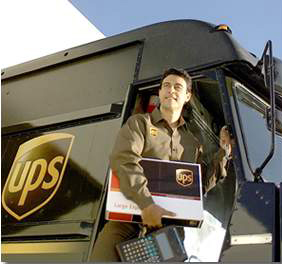 The first of its kind in the world, actually. In the game, you split into two teams and fly around a board game travel map to 20 different cities. When you visit a new city, Alexa will introduce you to a real recorded local who asks a question about food, culture, customs, etc. You get points for correct answers and can earn fancy souvenir items from new friends, which help you advance in the game. When In Rome is a really cool way for the whole family to learn about all different parts of the world, and even about our hometown New York. That’s right – there are some tricky questions to this game that! And after 5 plays with the family, we still haven’t hit any repeats, which is a refreshing for a trivia game. While my kids are a bit on the younger side – the suggested age is 13 – my wife and I were able to help them out. It also helps that the whole game is run by Alexa! That’s right! There’s no rulebook, no need to keep track of the score and no reading question cards. 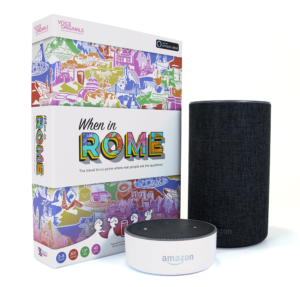 With When In Rome, Alexa tells you how to play, asks the questions and keeps track of the score. While I was a bit skeptical in the beginning, it was enjoyable to have Alexa guide gameplay and not have to reference a rulebook or score card. Here’s the best part, since the technology is already being used in tens of millions of homes, When In Rome retails for just $30! Great value. If you want to pick up your own copy of Voice Originals: When In Rome, you can go to Amazon or www.VoiceOriginals.com. Dont forget you need to own an Amazon Dot (but for a few extra dollars you might go with the Dot kids edition) or Echo to play.